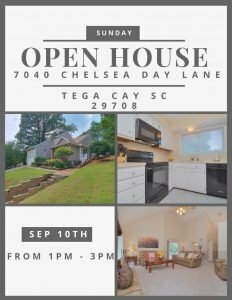 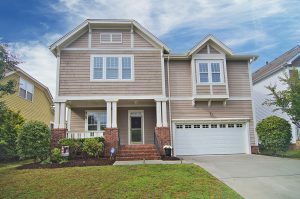 This 5 bedroom 3.5 bath home in Tega Cay just hit the market! 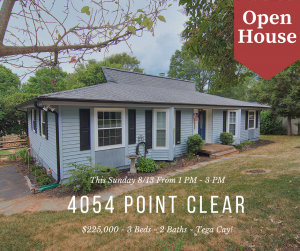 And…we have an open house scheduled for this weekend but call one of our Buyer Specialists if you just don’t want to wait! 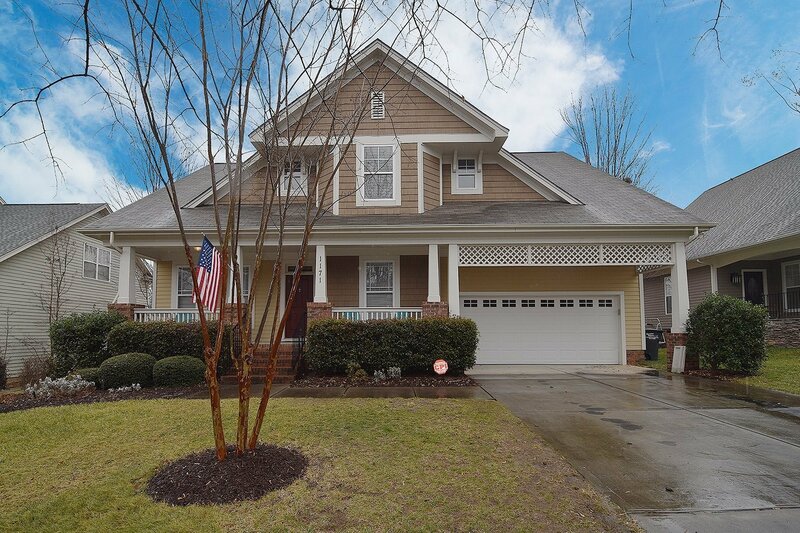 803-828-7838. 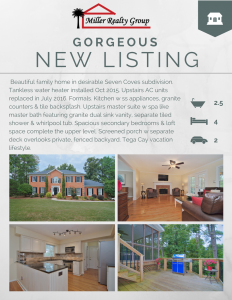 Click here to see more! 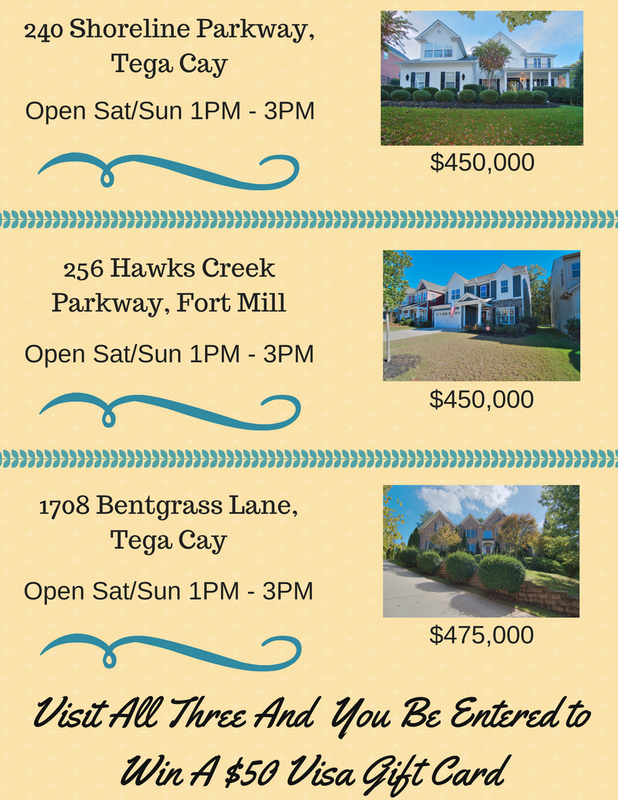 Open House Raffle Event ~ Sat/Sun ~ 11/18 – 11/19 From 1 PM – 3 PM ~ Three Stunning Homes! 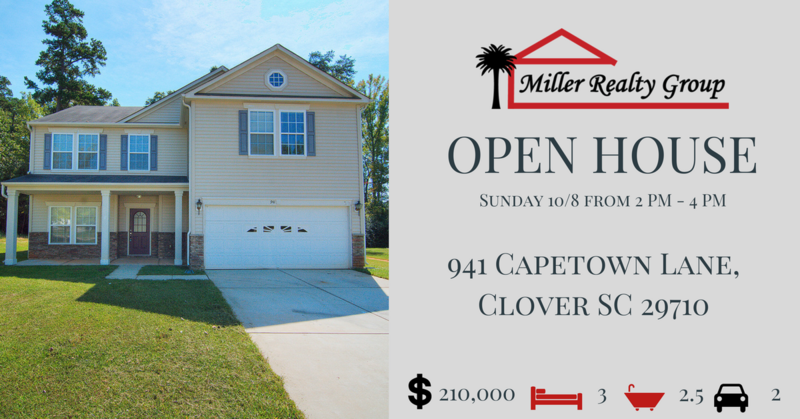 This is an amazing home and Miller Realty Group will be holding it Open Saturday, 1 PM -?3 PM and Sunday, 2 PM – 4 PM. 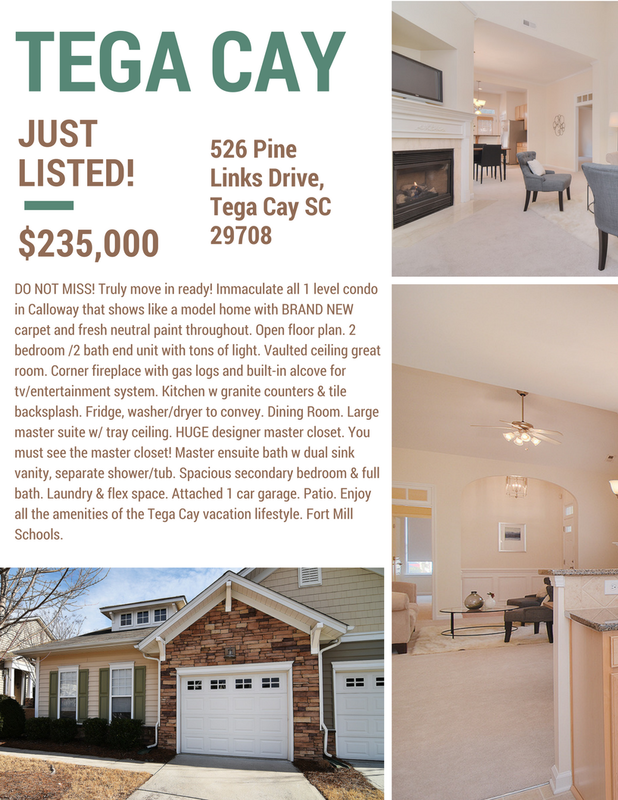 Priced at $369,900 Click here to see more! 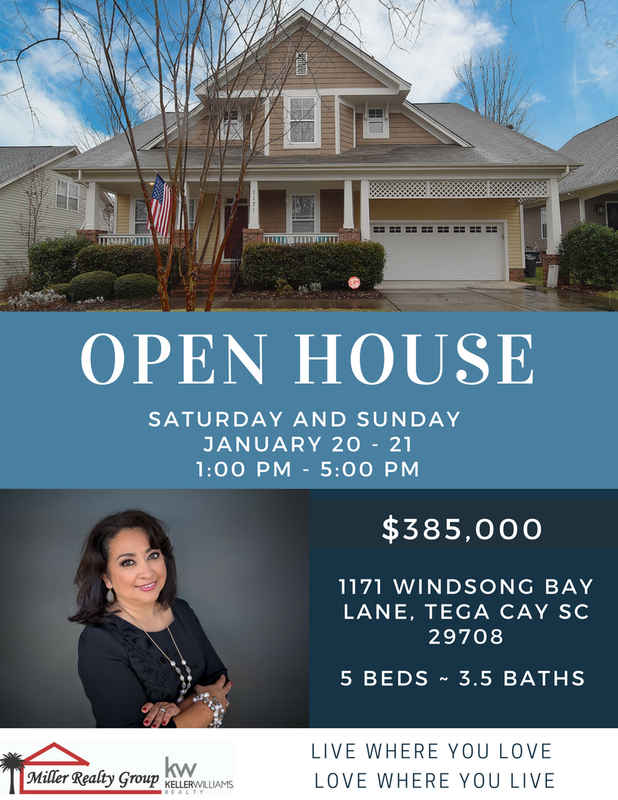 ?Come see this one for yourself!